There are always more Pokemon out there for you to collect. 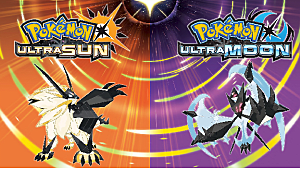 Now GAME FREAK have partnered with Target to bring legendary Pokemon Zekrom and Reshiram to the Alolan regions in Pokemon Ultra Sun, Pokemon Ultra Moon, Pokemon Sun, and Pokemon Moon versions. 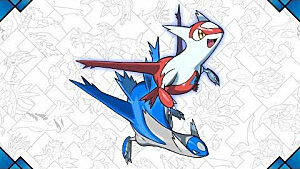 Zekrom and Reshiram are limited to specific versions. 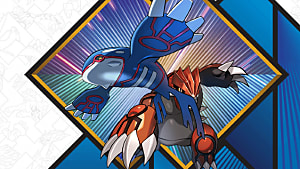 If you have Pokemon Ultra Sun or Pokemon Sun, you'll receive Zekrom. If you have Pokemon Ultra Moon or Pokemon Moon, you'll receive Reshiram. You need to visit a Target in your area participating in the event. When you're there and receive the code, you'll need to follow these steps to receive your new legendary creature. Locate the Mystery Gift on the main menu. Select Get with Code/Password, then Yes, then Yes again to connect to the internet (make sure you're at a location where you can connect). 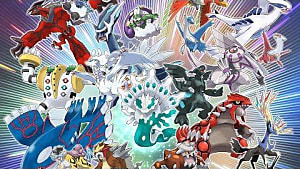 Watch the arrival animation of your legendary Pokemon. 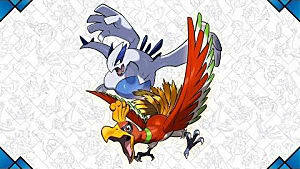 Speak to the delivery person at any Pokemon Center to receive your legendary Pokemon. That's all there is to it! You'll have your respective legendary in no time. 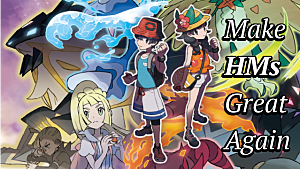 Each of the different versions of the Pokemon come with a different level and move set. 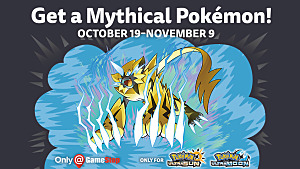 Head to your nearest Target location between October 19 to the 28 to receive your Legendary -- don't miss out!